It's truly a great and useful piece of info. I'm satisfied that you simply shared this useful info with us. Please stay us informed like this. Thank you for sharing. 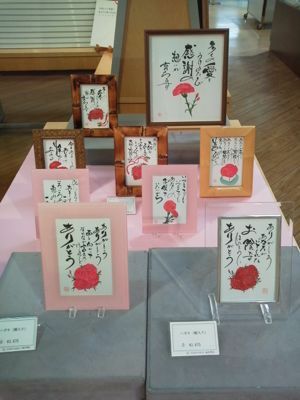 Copyright (C) 百貨店・画廊・ギャラリーなど展示会、展覧会、美術展の企画、プロモート、販売のイージー・アート All Rights Reserved.